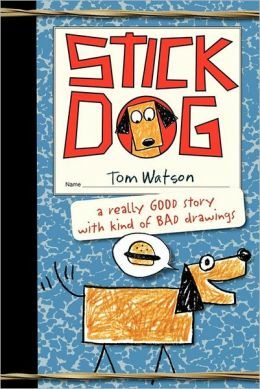 The Stick Dog series continues with author-illustrator Tom Watson's hilarious Stick Dog Dreams of Ice Cream. 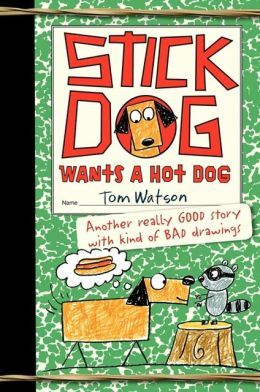 In this volume, Stick Dog and his pals are back, but this time the temperature is rising and they're all feeling the heat. They need cold, cold ice cream on this hot, hot day. 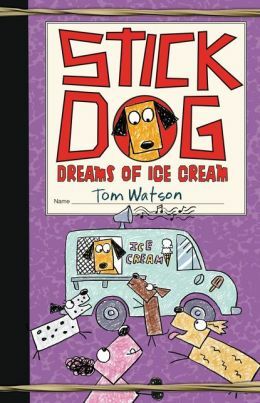 It will take all of Stick Dog's smarts to guide his friends to a scrumptious ice cream feast. They'll battle a water-attacking machine, discover rainbow puddles, and chase the strangest, loudest truck they've ever seen. But there's a looming threat to their mission—Stick Dog gets spotted by a human. And the police are on his tail. If he's captured, Stick Dog may never see his friends again. If he escapes, it's ice cream for everyone! 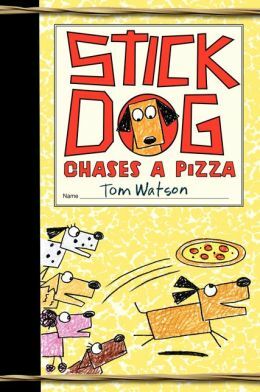 Perfect for fans of Big Nate, Diary of a Wimpy Kid, and the previous Stick Dog books.